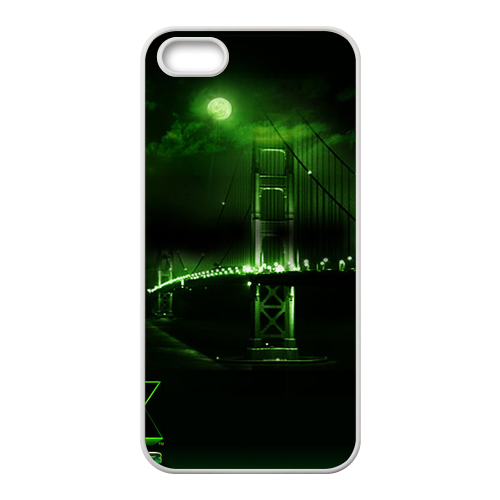 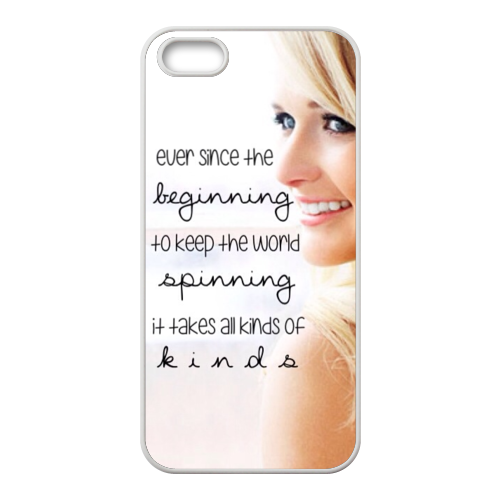 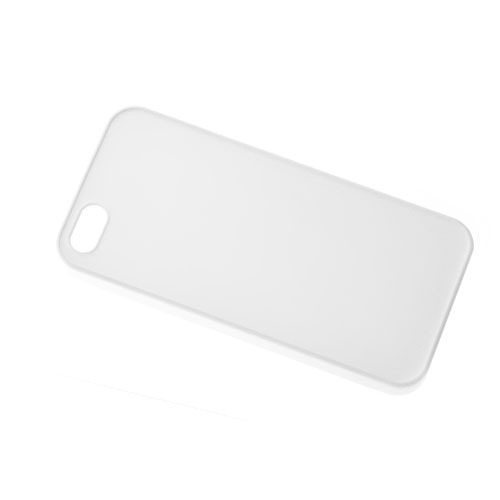 Show off your signature style with a cool and customizable TPU case for your iPhone 5S. 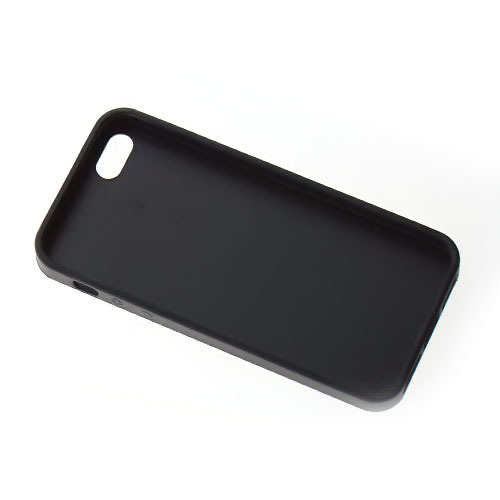 Built to withstand sudden drops or accidental falls, this case provides complete protection. 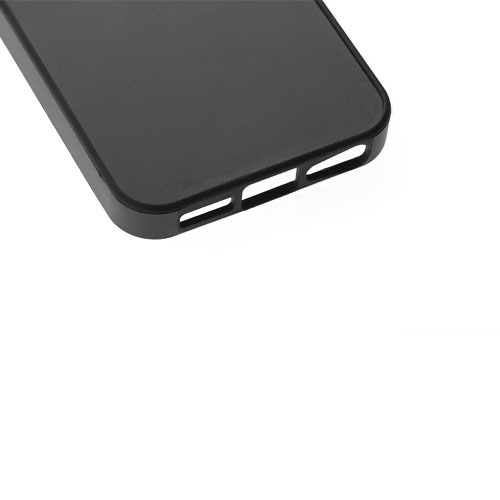 A snug, form fitting silicone wrap provides shock resistance, while the polycarbonate hard shell protects against impact. 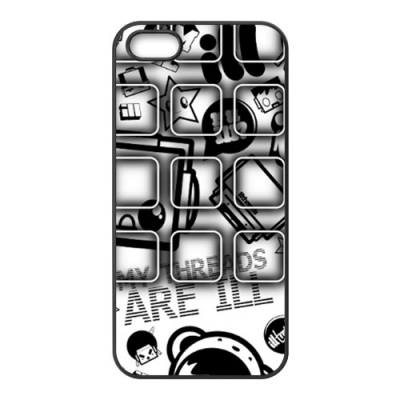 Design case for your iPhone 5,5S and dress up your favorite gadget with your favorite artwork. 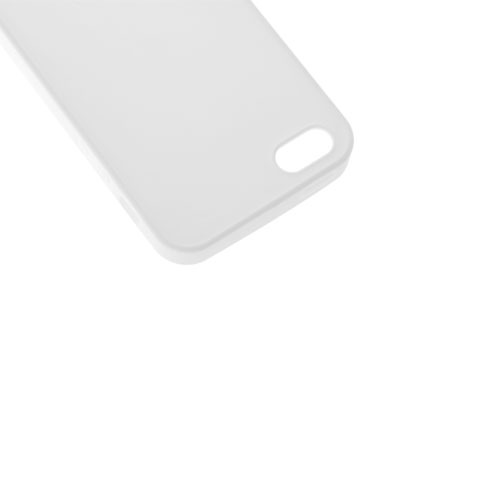 A delightful gift for any iPhone user, Case-Mate iPhone cases can be completely personalized with any uploaded pictures and text. 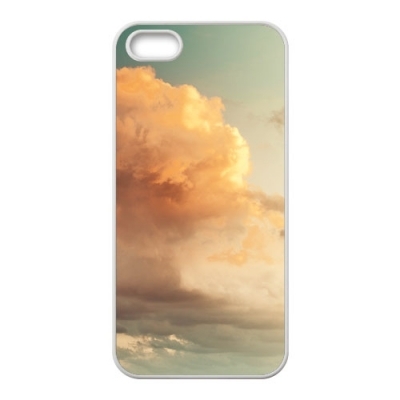 Make your phone a reflection of you with a full-color case that is vibrantly-printed. 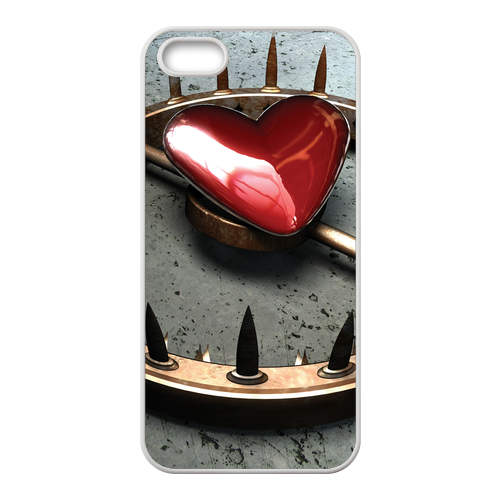 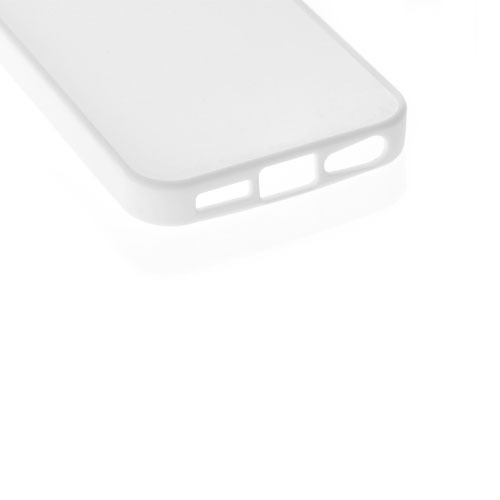 Add maximum protection to your iPhone with the customizable case from our website now. 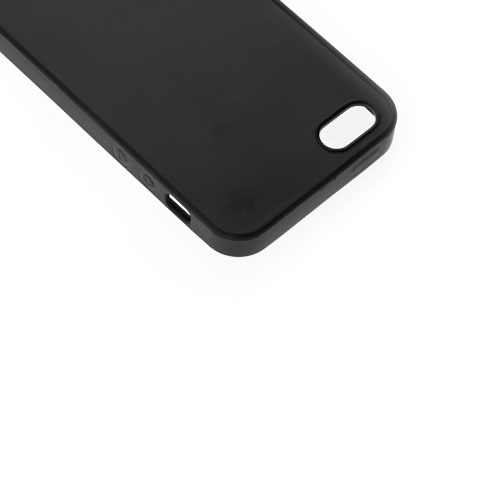 The case covers the back and corners of your iPhone 5S.